Today I am going to review another book that has a different take on the retelling of "Beauty and the Beast". "Beast" by Maya Chantelle, takes the story we know as "Beauty and the Beast" and throws a very interesting twist in it. Yes, it is kind of a short book, but it was actually a pretty good read, plus the cover is so simple that it tugs at your curiosity. "Cristobelle loved the Beast and was the beauty that broke his curse with true love’s first kiss. Once back to his human form, he remains a beast on the inside as he dallies with the women of the kingdom and ignores his new bride. She seeks out the help of a local witch to return Eric to the Beast, but the spell goes horribly awry. Her only hope of a happily ever after lies with finding a true love of her own who will truly love her." 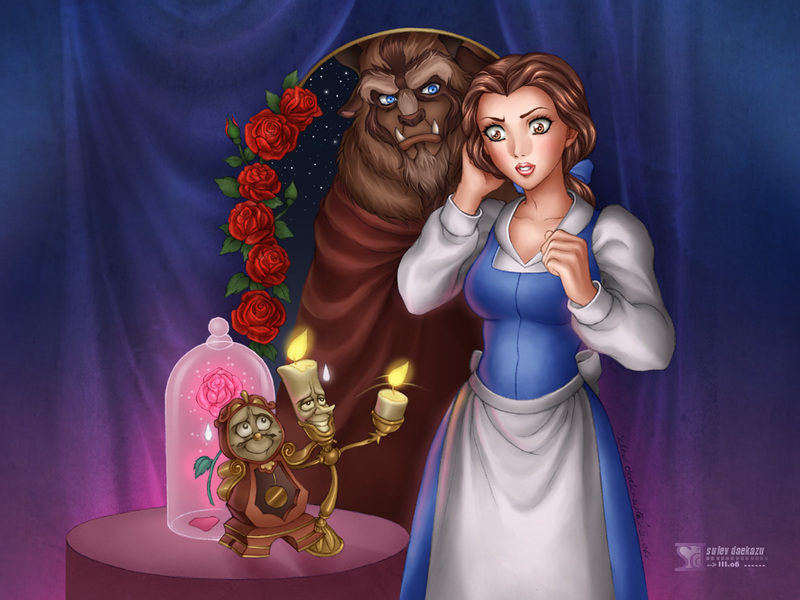 When Cristobelle fell in love with the Beast and broke the spell, she thought she would get her happily ever after. But, what she comes to find out is he was just as ugly on the inside as he was on the outside. 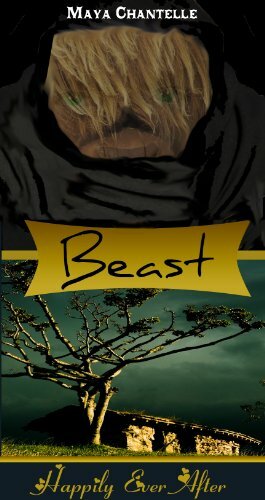 When she goes in search of the witch who put the spell on him in the first place, her solution gets turned on her and she now finds herself cursed with the beastly appearance. Can she find her one true love in her Prince or Will she be doomed to the fate she saved him from? Like I said this is a short book, but it is also a quick interesting read. It kind of makes you think, do the fairy tale couples we come to love actually live happily ever after or do their stories continue like a normal relationship would? What I also like about this book is it showed that no matter what you think any situation could change without a seconds notice. It was truly a good short book to read and I am glad I found it.